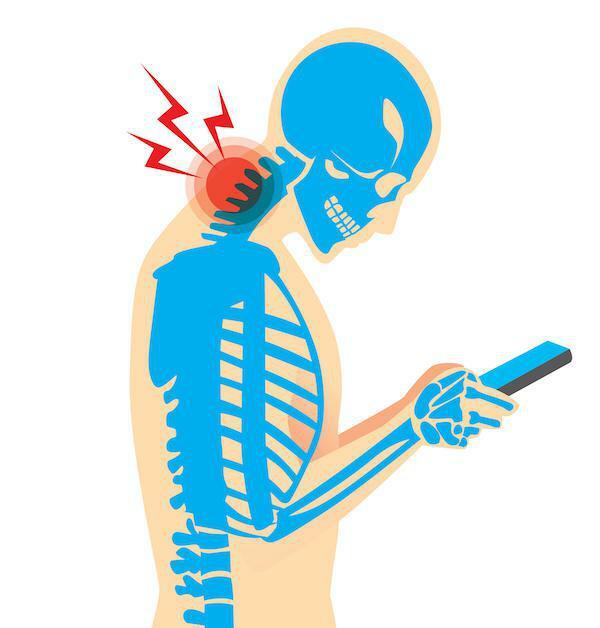 What are the signs of text neck? Text neck does not discriminate by age. Neck pain has been a common ailment in adults, but we are also seeing a rise in children and adolescents. Today’s research reveals a correlation between mobile device use and children with neck pain. One study found that children and adolescents spent on average 5-7 hours a day with their heads flexed over reading and texting on their smartphones and handheld devices. Over a year this equates to between 1825 and 2555 hours. It is estimated that high school students spend an additional 5000 hours per year in poor posture in addition to the number reported above (Fares, et al Musculoskeletal neck pin in children and adolescents: Risk Factors and Complication, Surg Neurol Int. 2017). As these children age into their 20’s and 30’s, degenerative changes will have already set in as a result of poor posture and alignment. This could potentially lead to the use of medications and surgical interventions earlier in life. How can you correct, avoid, and reduce the risks associated with the use of mobile technology? 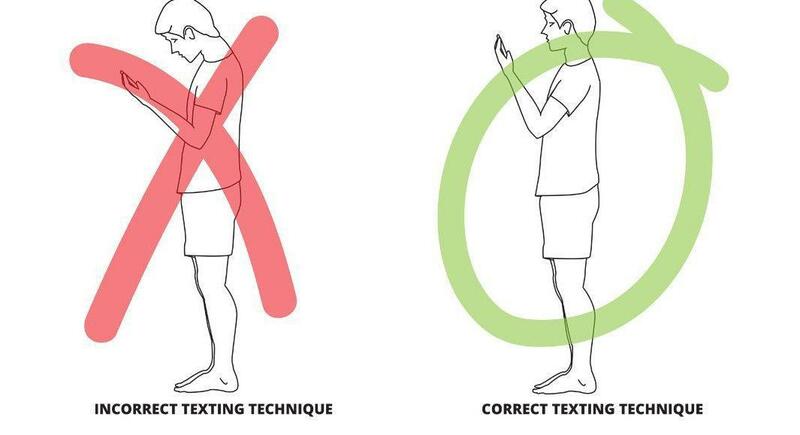 Hold the mobile device at eye level and keep your back straight. 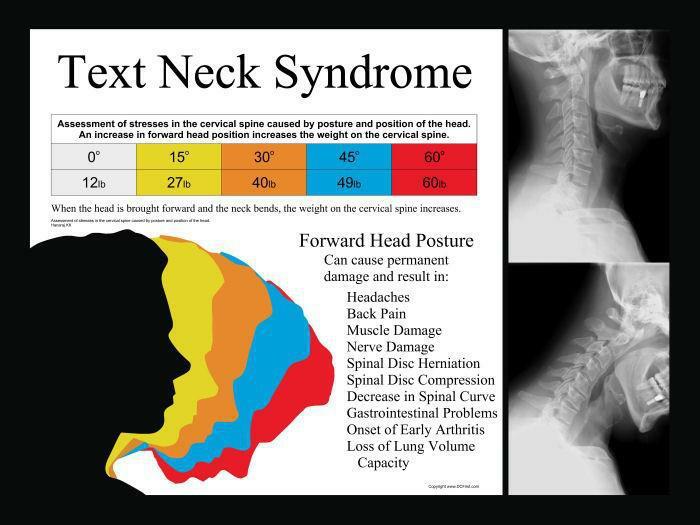 This may literally off weight the neck (Hansraj K Assessment of stresses in the cervical spine caused by posture a position of the head, Surgical Technology International, 2014). Visit a physical therapist who can do a thorough examination and implement a more client-specific treatment plan. Written by Angela Mead, Physical Therapist at Bay Area Physical Therapy, sister company to Lafayette Physical Therapy, Inc.